Grab your highballs and pull up a chair. 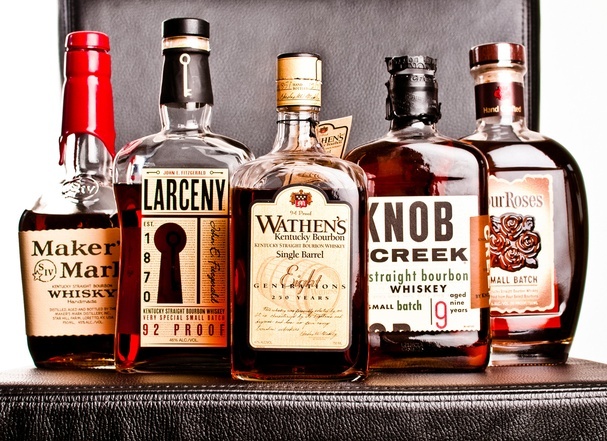 This is the group devoted to all things whiskey, be it Scotch, Bourbon, Irish, Canadian or some other variety. "O Whiskey, You're my darlin' drunk or sober!."